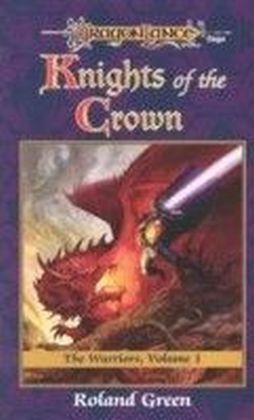 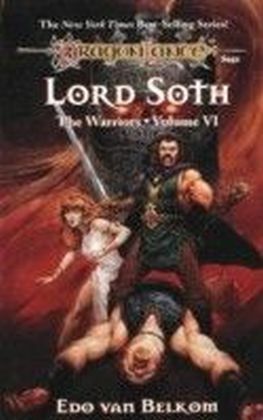 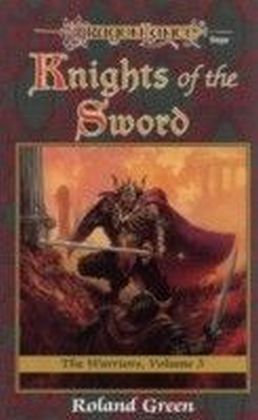 The Knights of Solamnia were the greatest order of chivalry in the history of Krynn.After a knight has achieved the Order of the Crown and the Order of the Sword, he must then begin his training in the virtues of wisdom and justice in order to achieve the Order of the Rose, the highest of all orders.This is the third tale of Sir Pirvan the Wayward, whose reluctant and inauspicious beginnings bore few clues to his potential as a knight of the highest order. 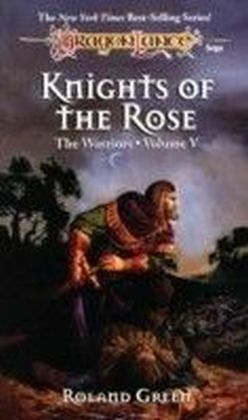 In a time when others of Solamnia had become corrupt and self-serving, Sir Pirvan maintained the dignity of the Order, walking the fine line between personal codes of honor and loyalty, and diplomacy and duty.Roland J. 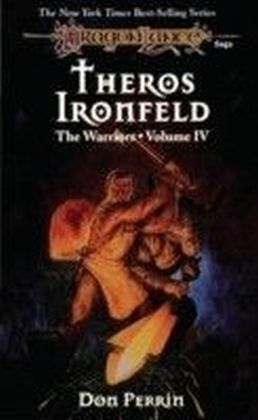 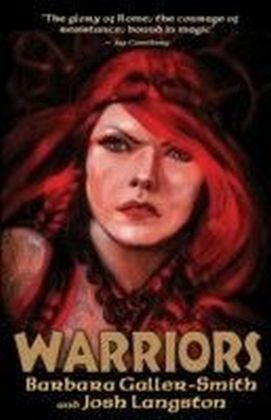 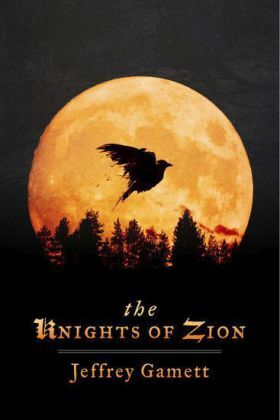 Green is the author of the Starcruiser Shenandoah and Wandor series and numerous Conan novels, and is coauthor (with Jerr Pournelle) of the Jannisaries series.The Warriors series details the exploits of the heroes and villains of the War of the Lance.